It can fly faster than the speed of sound, cannot be detected by radar and has no pilot. 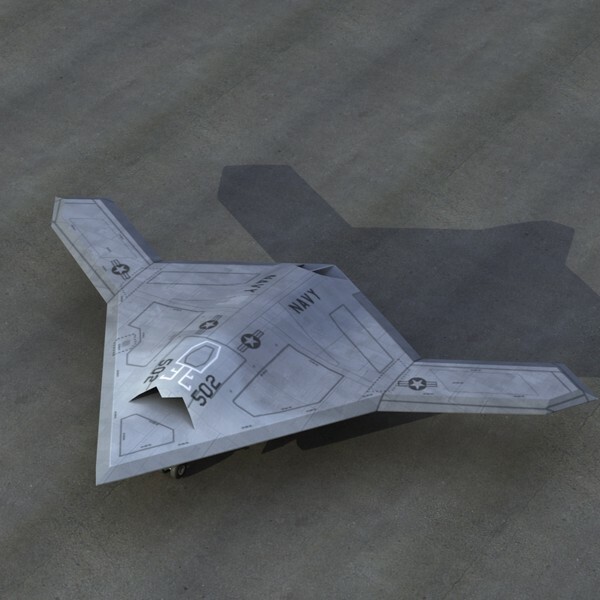 This is the new robotic plane that will become the next generation of front line bombers for the British military. 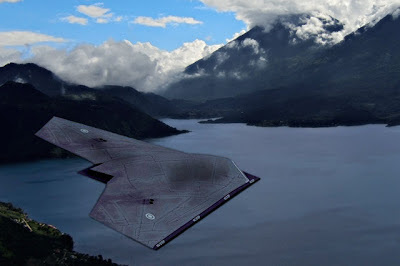 The drone, which is named Taranis (Celtic Thunder God - i.e Norse Thor) , has been designed to fly intercontinental missions to attack targets and can automatically dodge incoming missiles. The aircraft, which has cost £125 million to build, is intended to be the first of a new generation of planes that will reduce the need to risk human lives on long, dangerous missions. 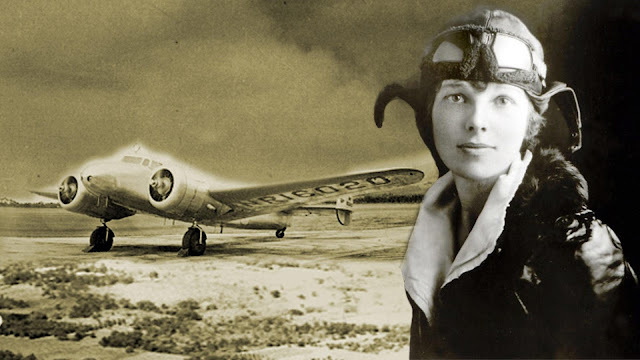 It is to be flown for the first time in a series of tests over the Australian outback in the spring in an attempt to demonstrate the technology to military chiefs. Currently the Royal Air Force uses Tornado GR4 bombers as its front line strike aircraft, although the Typhoon Eurofighter is expected to replace it in the coming years. 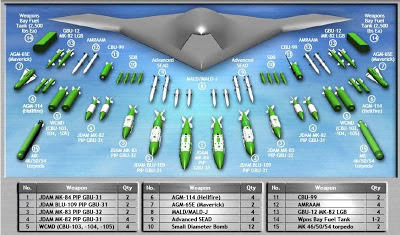 Remote controlled drones such as the US Reaper are also used by the Ministry of Defence and US military to attack targets. 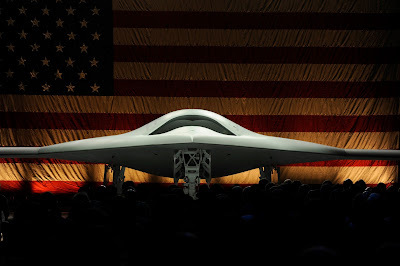 Taranis is expected to provide a prototype of a new kind of bomber that will replace piloted planes and the current drones. 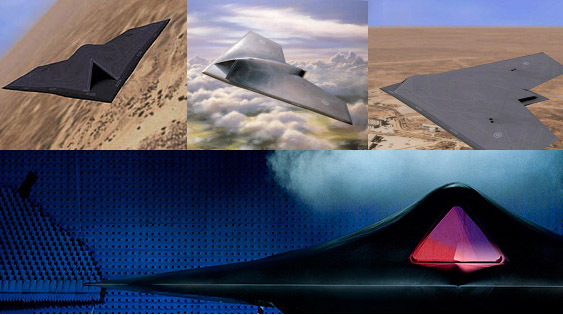 With a shape more similar to the US B-2 Stealth bomber, it intended to fly automatically using an on-board computer system to perform manoeuvres, avoid threats and identify targets. Only when it needs to attack a target will it seek authorisation from a human controller. Nigel Whitehead, group managing director of programs at BAE Systems, which has been developing Taranis, said the new drone could change the way aircraft are used by the MoD in the future, which currently uses manned planes for combat missions. 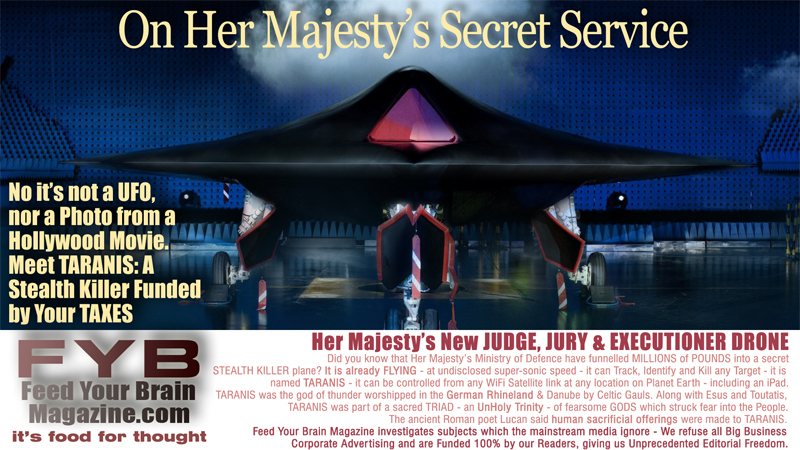 The Taranis uses stealth technology, including a highly secretive coating that helps it slip through radar undetected. 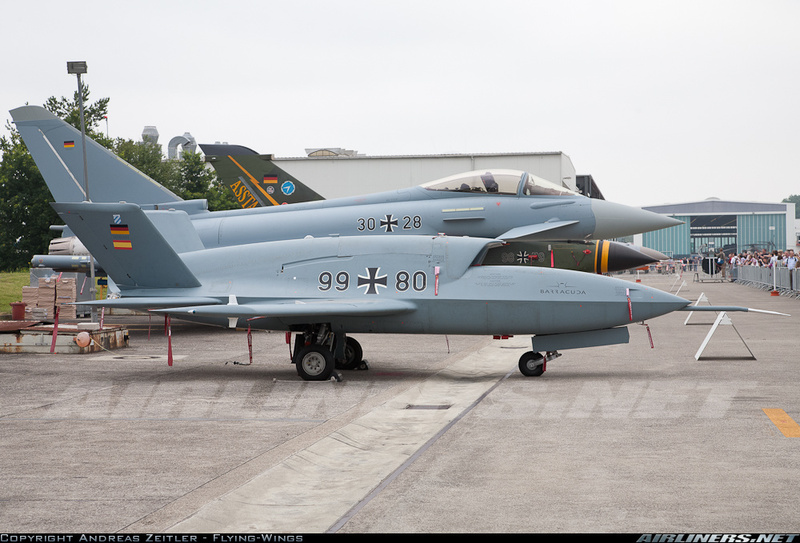 It will be able to carry a series of weapons on board including missiles and laser guided bombs. 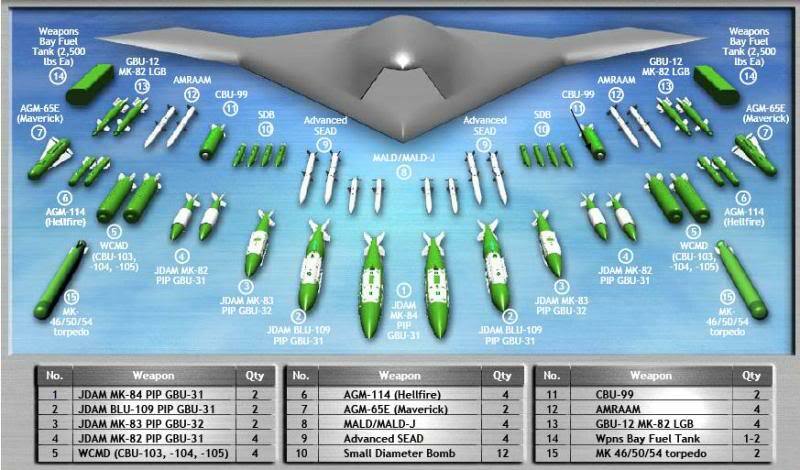 The use of drones, however, has come under intense criticism from human rights groups, who claim their use as weapons contravenes international laws as often innocent targets can be killed. 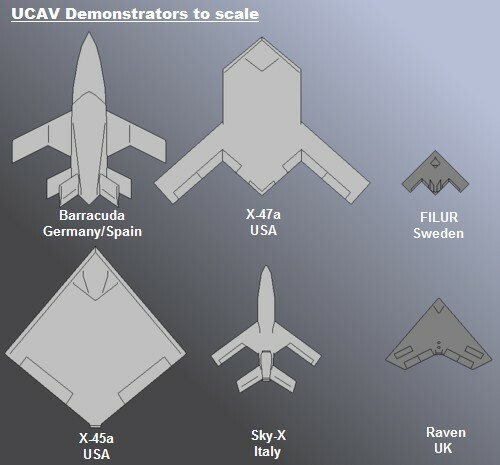 The Reaper and Predator drones currently used by the British and US military are operated by remote control using pilots based at a command centre. 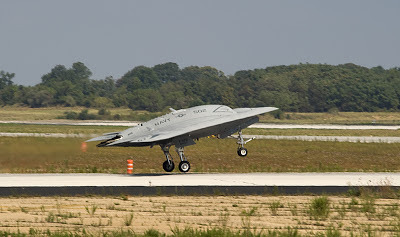 Although they fly relatively slowly, with a maximum speed of 287 miles per hour, less than half the speed of sound, their ability to perform “hunter-killer” missions or support ground troops in Afghanistan without risking human pilots has seen them increasingly used. Unmanned aircraft are now being seen as a way of producing planes that can fly further, faster and higher than is currently possible with human pilots, who can grow tired or blackout in manoeuvres that produce high g-forces. 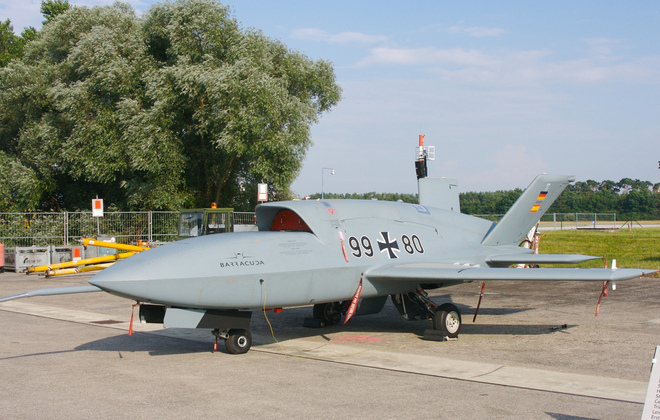 There are concerns, however, that as drones are made more autonomous, they will pose more of a risk if they go out of control and leaving computers to make life or death decisions is highly controversial. Taranis, however, will still rely on instructions from a central command centre before attacking targets. The tests on Taranis, which is powered by a Rolls-Royce Adour 951 engine used on Hawk training jets, will see it flying a simulated mission where it must automatically avoid unexpected threats such as ground to air missiles and seek out potential targets. 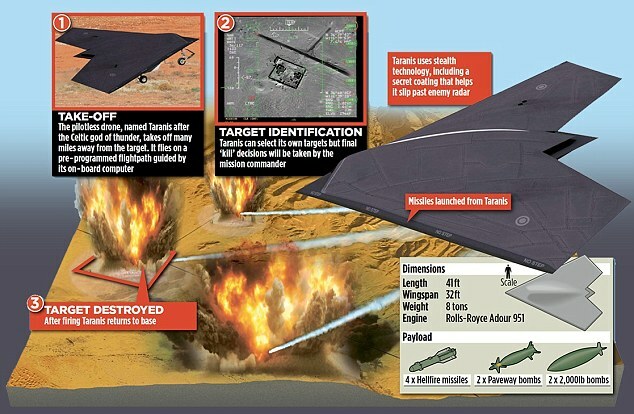 Once identified, the operators will send instructions to Taranis to attack the targets before performing a flying past to confirm the damage and then landing safely. 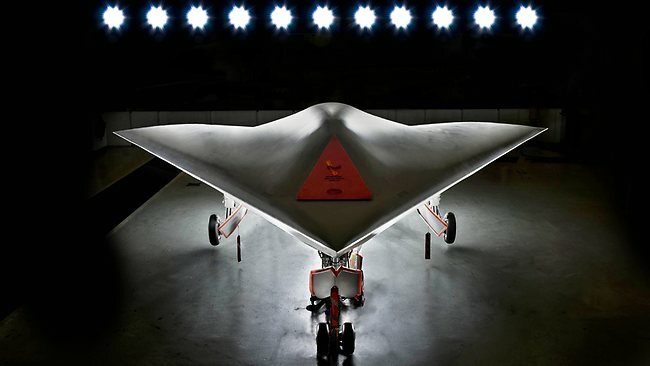 Taranis is the first of its kind in the UK. 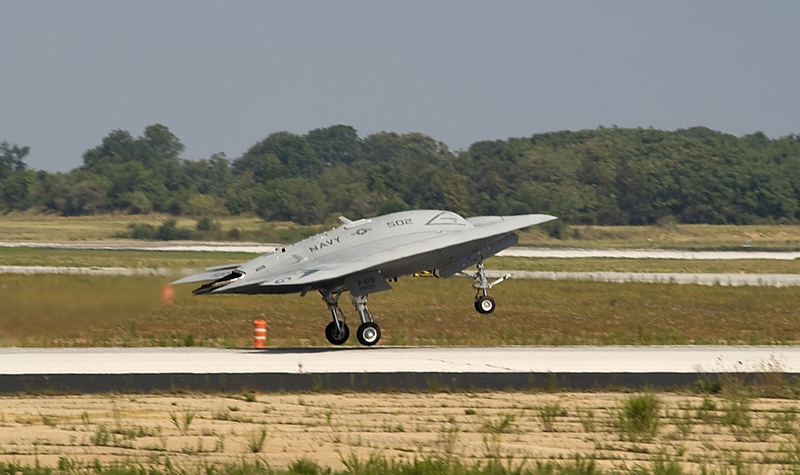 Unmanned Air Vehicles play an important role on operations, helping to reduce the risks faced by military personnel on the front line. Taranis will explore and demonstrate how emerging technologies and systems can deliver battle-winning capabilities for the UK Armed Forces incorporating both an autonomous and survivable Unmanned Air Vehicle System (UAV) concept design. Any future in-service systems based on such a concept design will be under the command of highly skilled ground based operators who will also be able to remotely pilot the aircraft. About the size of a BAE Systems Hawk Jet, Taranis is jointly funded by the UK MOD and UK industry and is managed by the UK MOD’s Unmanned Air Systems Project Team in the Defence Equipment and Support Organisation based in Bristol. 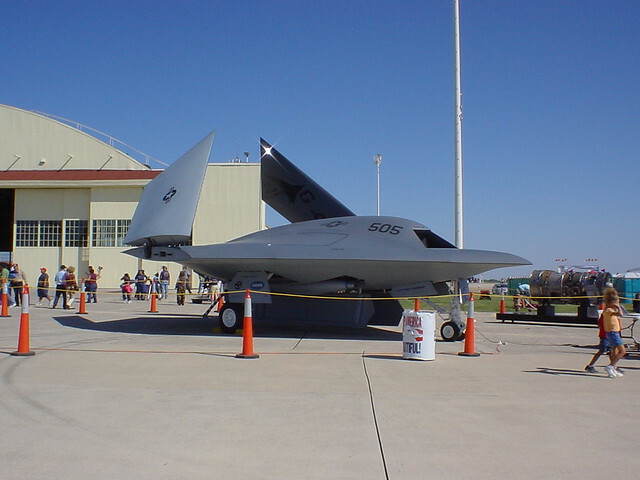 Taranis was formally unveiled at a ceremony in July 2010. 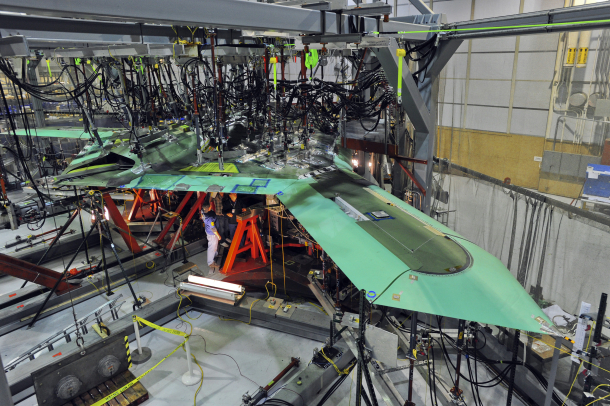 Initial ground testing commenced in 2010 with flight trials planned for 2013. 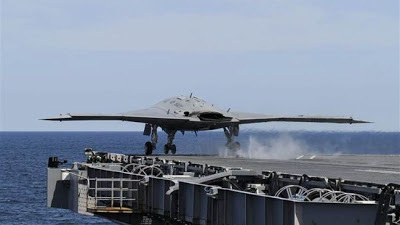 BAE Systems formed a teaming arrangement combining Rolls-Royce, the Systems division of GE Aviation (formerly Smiths Aerospace) and QinetiQ to work alongside UK MOD military staff and scientists to develop and fly Taranis. BAE Systems, as prime contractor, will provide many elements of the Taranis technology demonstrator, including the low observability, systems integration, control infrastructure and full autonomy elements (in partnership with QinetiQ).